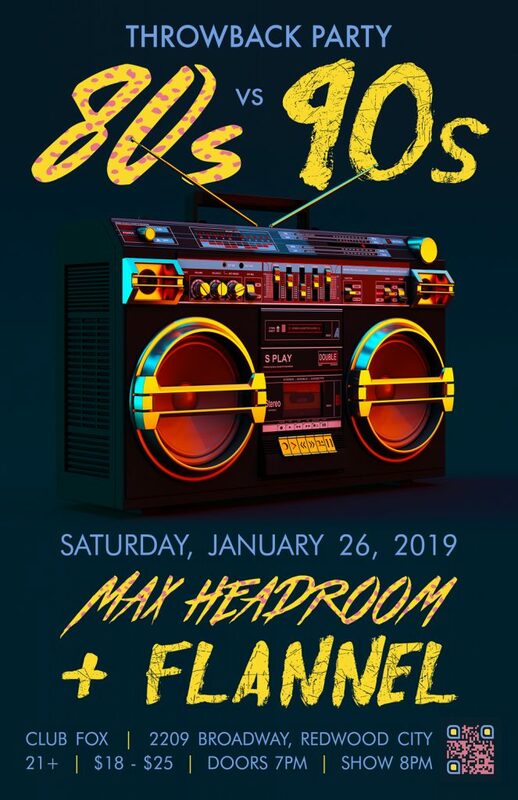 First up, bust out your Aqua Net and neon leggings and rock out to the sounds of the Max Headroom, the Central Valley’s Premier 80s Tribute! They will performs hit after hit from the MTV era, spanning genres from punk and new wave to power pop. You’ll instantly be transported back to the days of big hair and even bigger shoulder pads! Don’t miss the 80s vs. 90s Throwback event of the year!